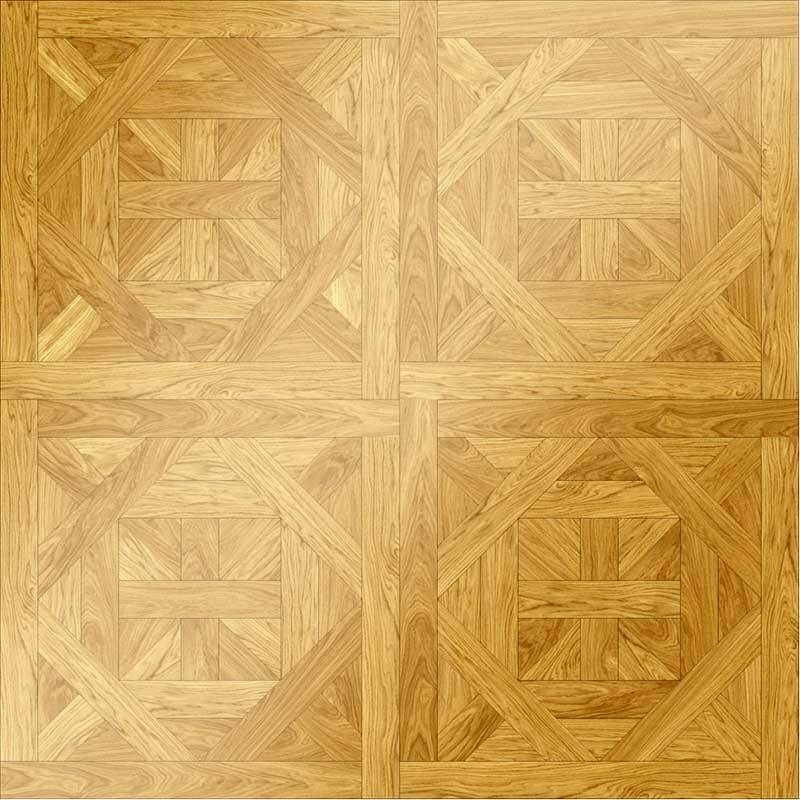 All images and designs are property of Czar Floors Inc. © All rights reserved. For design customization please print this page and mark your changes. (For example: draw the arrows pointing to the elements that will have a different wood or stone). Email or Fax page to 866.631.0423 with comments.